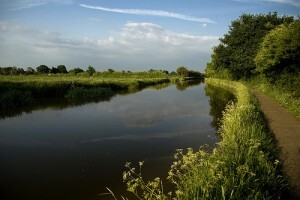 The Backford Beat explores the countryside to the north of Chester. It follows the canal towpath north to Caughall, and takes in Stanney Woods Country Park. The 26 km (17 mile) route uses National Cycle Network Route 56 and the canal towpath to return to the city. Chester Cycling Campaign’s seven Family Cycle Rides have been planned with all members of the family in mind. 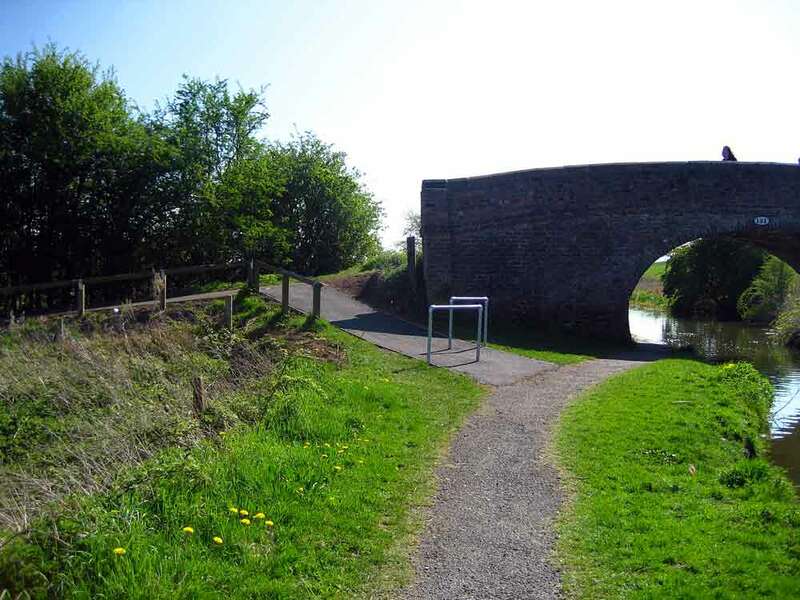 The routes use quiet lanes, established cycle routes and canal tow paths wherever possible, except for some occasional short sections on busier roads. 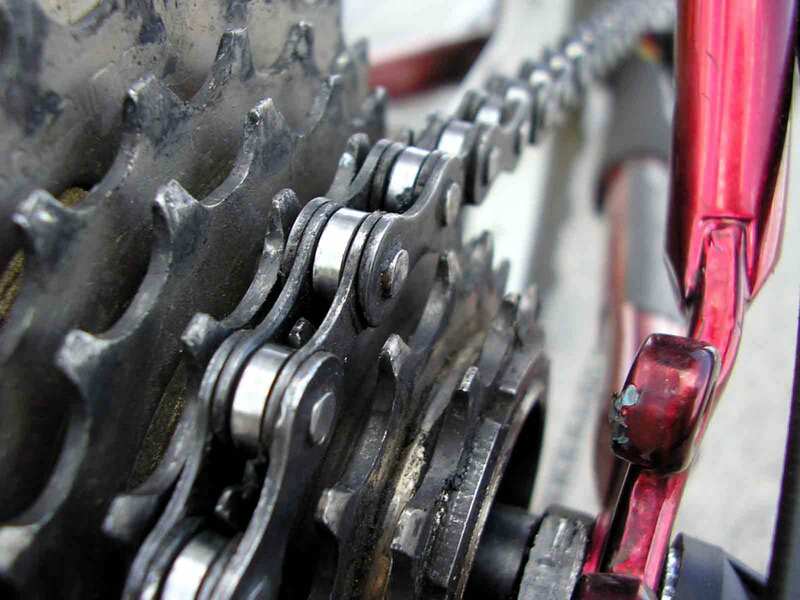 All rides are between 15 and 20 miles in length, and are suitable for families with children, either riding their own bikes or riding on a trailer bike. Some rides include short off-road sections. The directions for these rides also include a description of a minor road alternative. Route Grading: (A) Quiet Route – This is a route with long stretches of off-road cycleway. 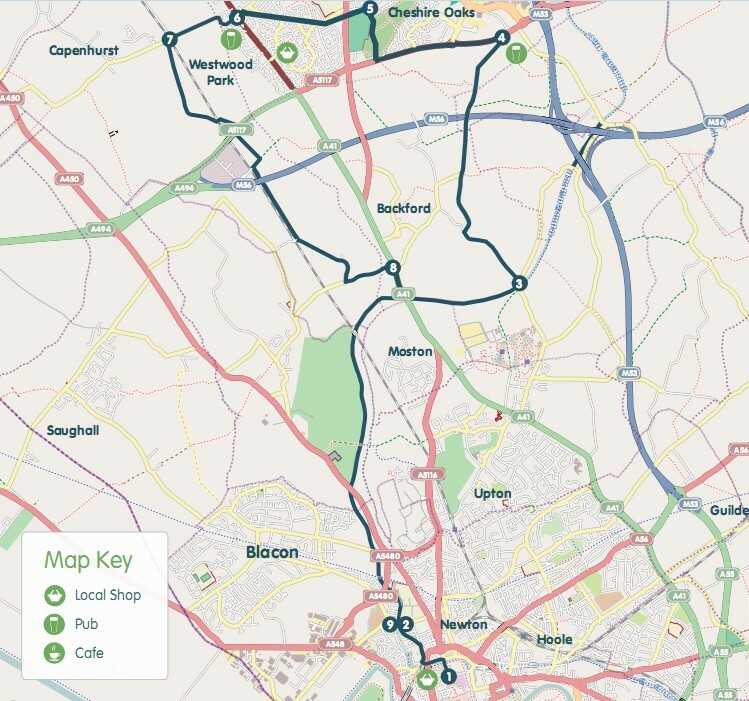 Click on the link below to open a PDF leaflet of the ride containing a colour map of the route which you can view or print.